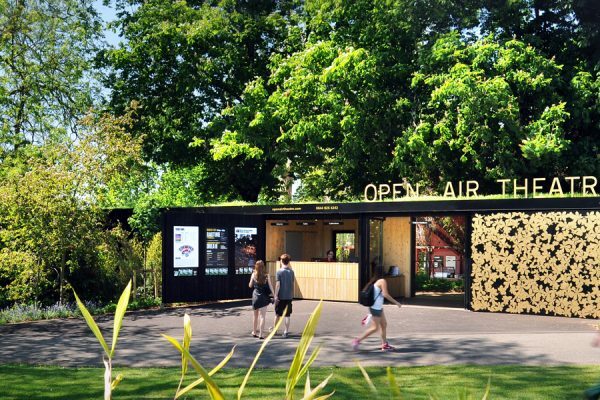 Back of House facilities to Regents Park Open Air Theatre. 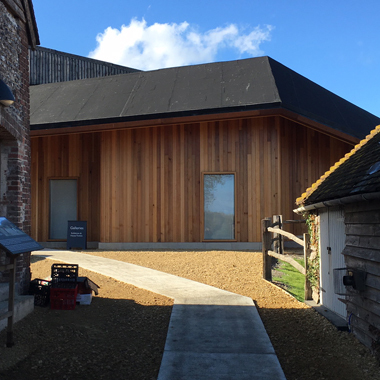 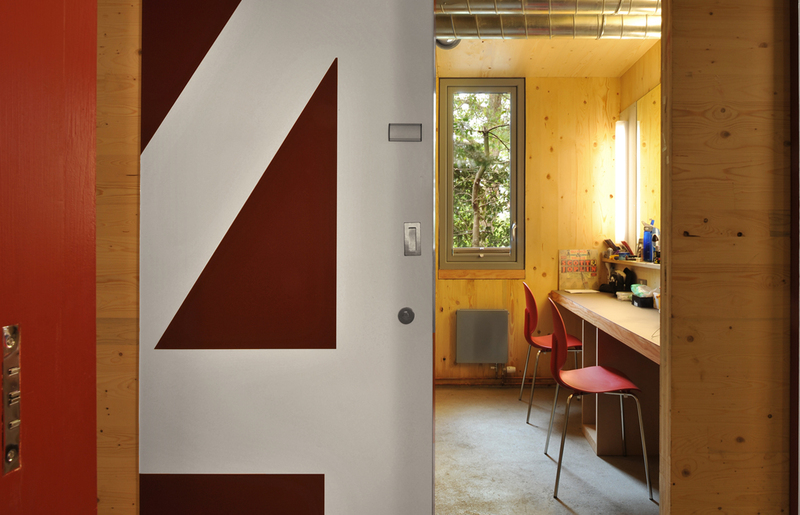 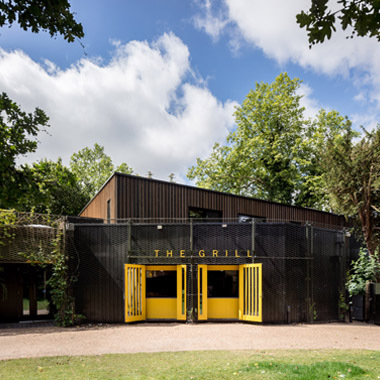 As part of the modernisation of the Back of House facilities, new changing rooms, workshops as well as a new entrance and box office have been constructed using cross-laminated timber. 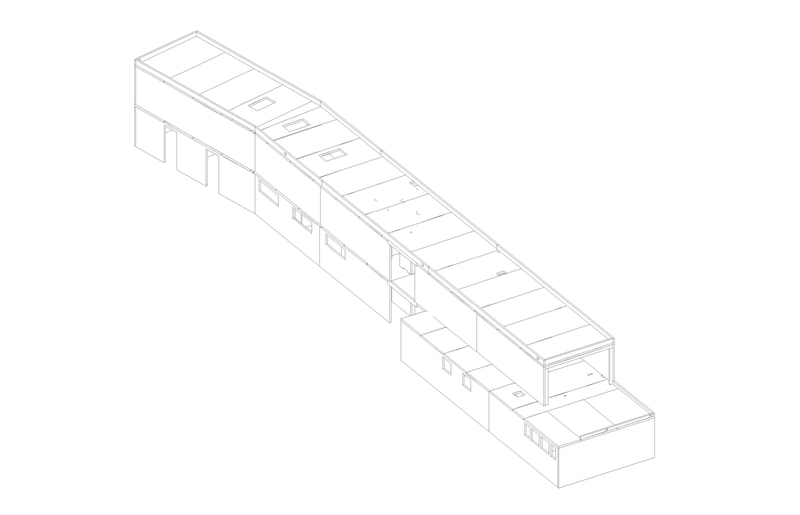 The design of the building and the installation of the panels had to respect the position of several protected trees on the site. 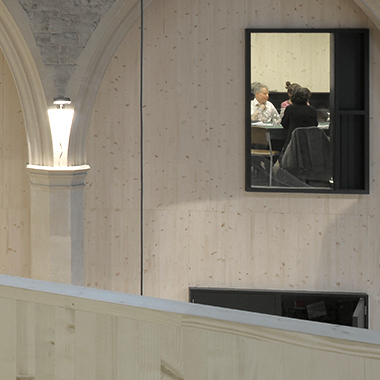 The building received a commendation in the Civic Trust Awards and won the New London Award for Public Buildings.